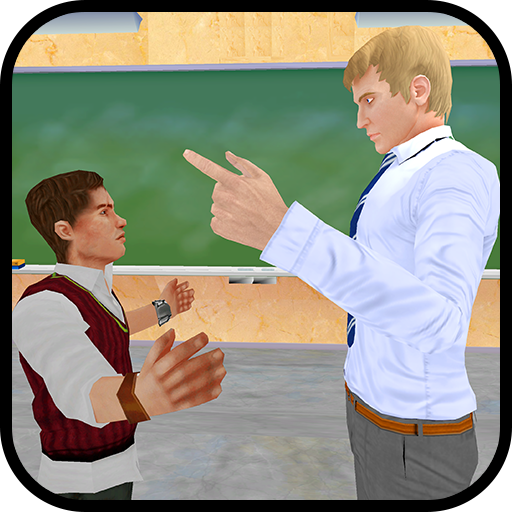 Experience a new simulation of racing adventure with a new challenge of racing fun. Now win a battle of extreme race by riding a horse and be the participant of Go cart horse racing. 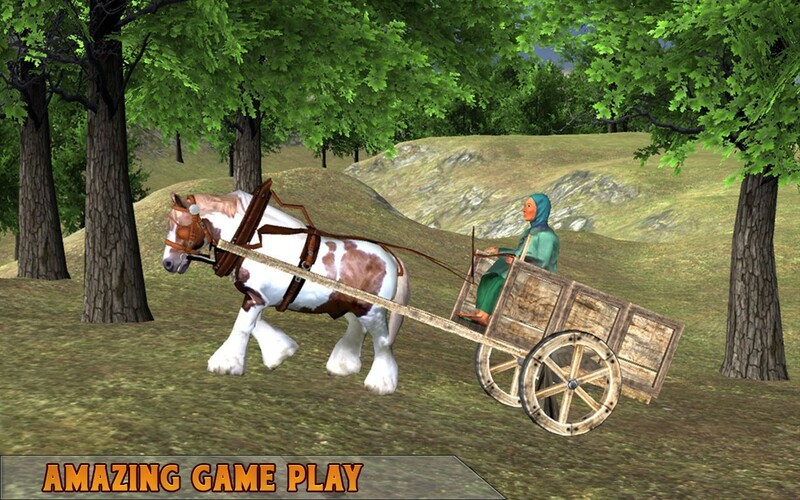 Horse racing or riding a horse is a real fun and adventure game but if you have to explore a jungle and extreme mountains with go carting by riding a horse it can brings a real racing fun for you. So play this free game today and sim your experience of real horse racing with go cart horse racing. Go cart horse racing has a real physics of go carting and extreme beautiful environment for horse racing. So show your classical riding skills and ride your horse like a real experienced rider and win a race with go carting fun. 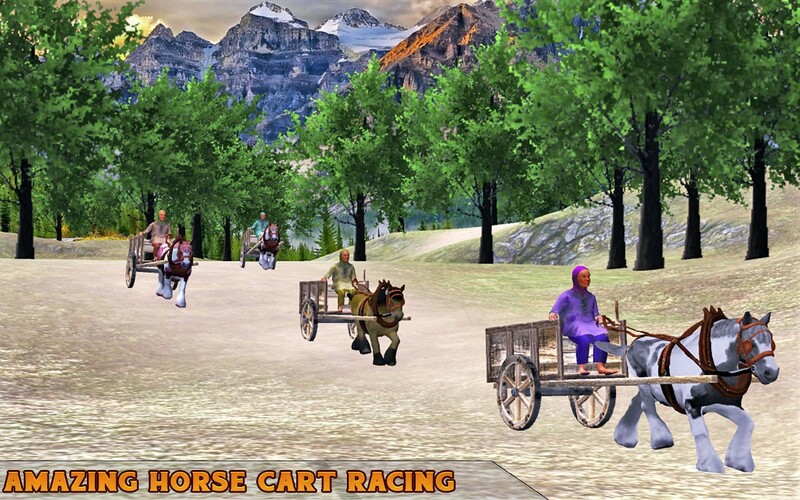 Go cart horse racing is an adventurous game for car racing lovers. Go cart sim your driving experience with a real tuned physics of your buggy and you'll get a real simulating experience of car driving. So download this free racing and simulation game today and get an amazing experience of real racing. Go cart horse racing has a multiple environment to drive your buggy for go cart horse racing. 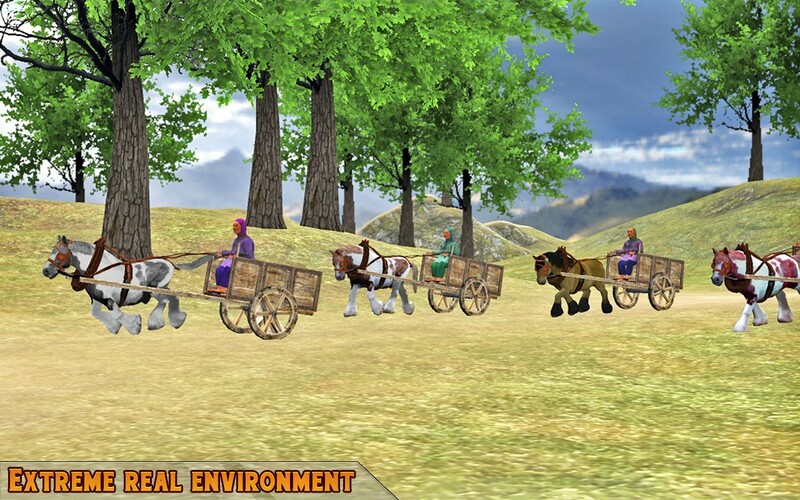 Ride a horse in a jungle and win a real challenge of horse riding or drive a buggy in hilly areas and compete all your opponents with a real racing fever. 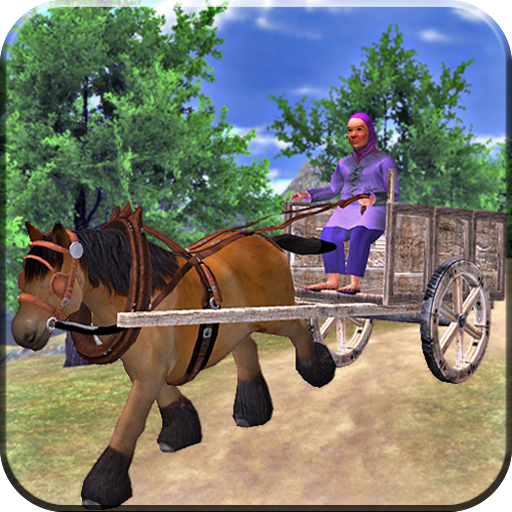 Select your horse cart and ride your desire horse to win a real battle of horse racing and show your expert riding skills. 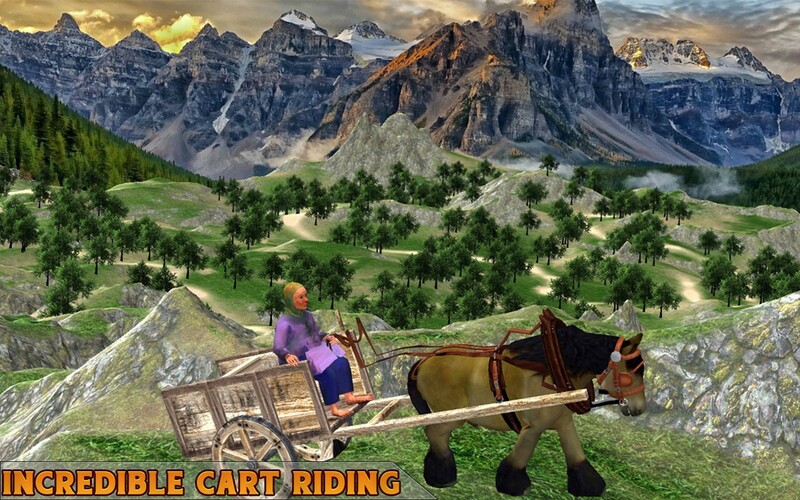 Enjoy a lovely graphics of mountain and jungle and drive your buggy smoothly with a smooth control of real go carting. * New retro style racing simulator graphics. 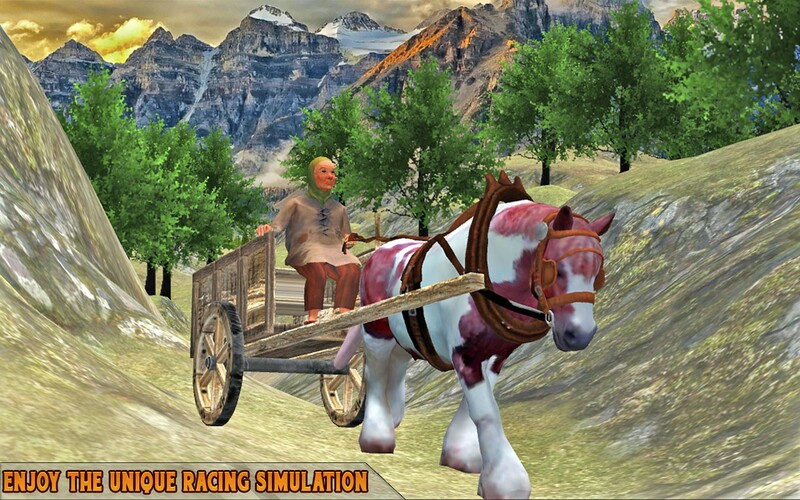 * A furious horse racing cart 3D game. 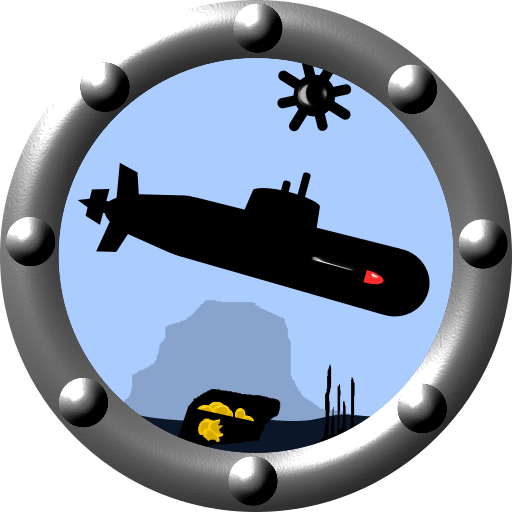 * Smooth and realistic control.